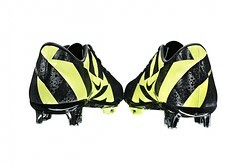 Sportswear giant Nike has launched the all new black and yellow Cristiano Ronaldo Mercurial Vapor SuperFly III soccer shoe. meeting between Real Madrid and archrivals FC Barcelona at the Santiago Bernabeu and took center stage when the Portuguese winger slotted home a penalty to secure a 1-1 draw for the hosts. Expect to see more of them when the teams meeting three more times over the next three week in the Spanish Copa del Rey final and in the semi-finals of the UEFA Champions League. 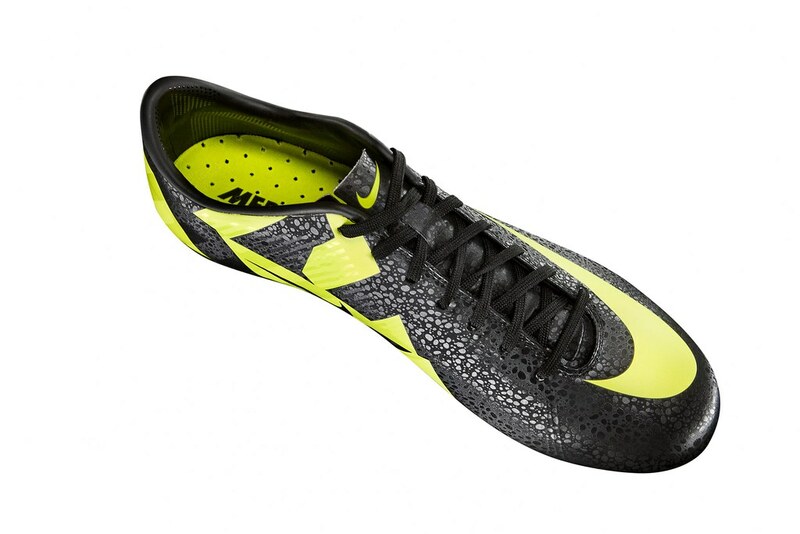 The new CR7 boot follows the launches of the Nike Mercurial Vapor Superfly III and the Nike Mercurial Vapor Superfly II CR7 Safari Soccer Boots over the past few months. 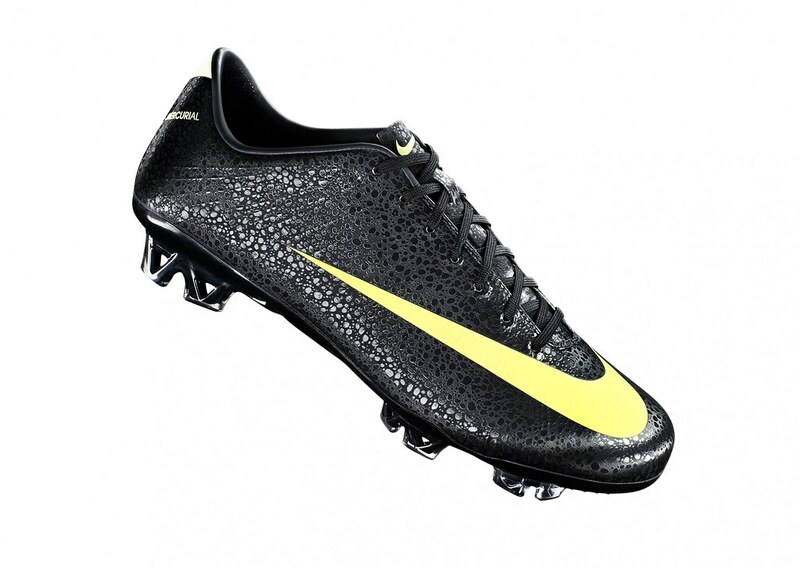 The Nike CR Mercurial Vapor Superfly III Safari soccer boots are now available at this World Soccer Shop link. Building on the classic heritage of Nike Safari print featured in Cristiano Ronaldo’s first signature boot and high-performance innovation that is the hallmark of Mercurial, the CR Mercurial Vapor SuperFly III features a striking tonal black-on-black safari print, inspired by the Nike Air Safari running shoe introduced in 1987 and still coveted today. The print has been reinvigorated on the second evolution of Cristiano Ronaldo’s boot, wrapping the entire boot and laces for a bold blacked-out effect, with a distinctive volt green geometric pattern on the heel and trademark swoosh wrapping the forefoot. 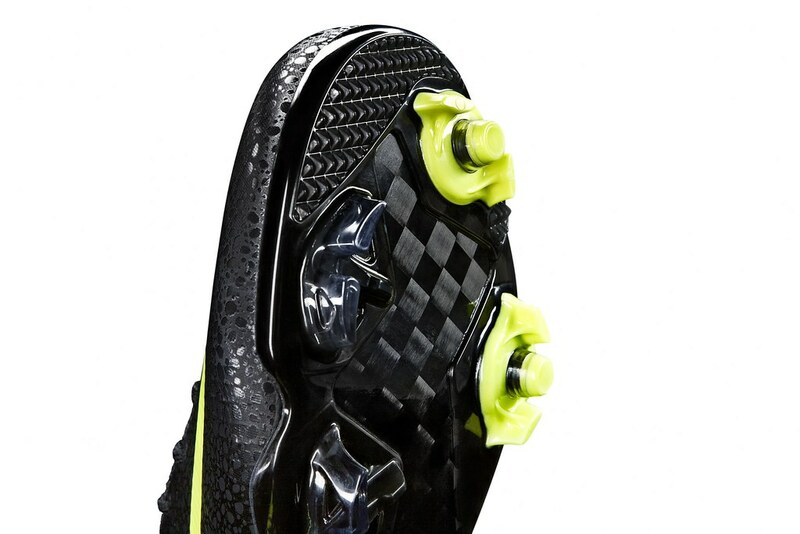 Performance innovation for the CR Mercurial Vapor SuperFly III also features a unique adaptive traction system where designers incorporated adaptive studs in the forefoot that can extend and retract by up to 3mm, based on ground conditions and pressure exerted by the player. As a result, the boot delivers superb traction and responsiveness to ensure one of the fastest players in the world capitalizes on the tightest of scoring opportunities. 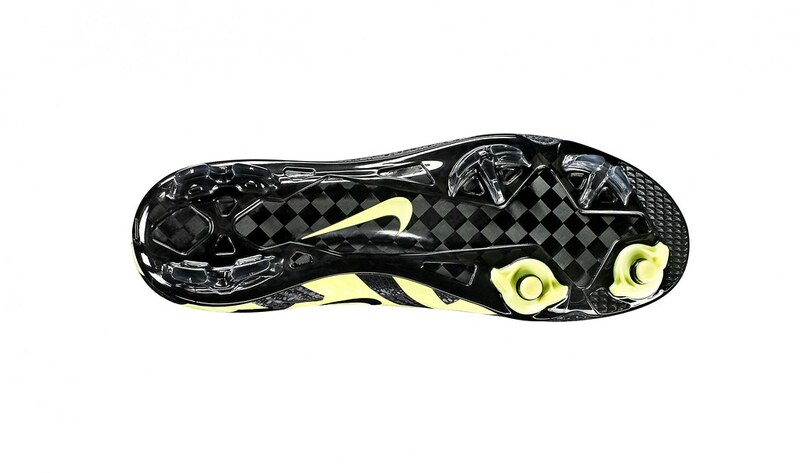 Directionally positioned blades maximize cutting and allow for quick changes of direction, while secondary toe traction provides added toe-off power for those first critical steps. 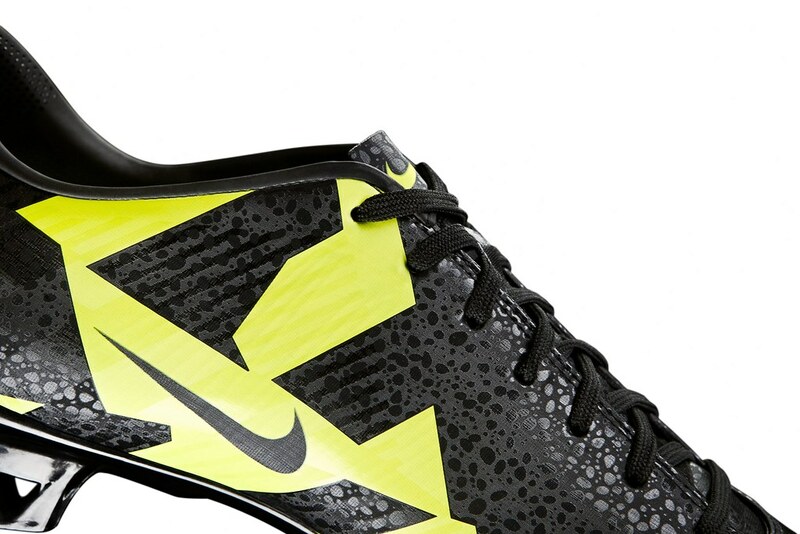 Collectively, these design details allow greater speed and quickness in all directions. Nike Flywire technology incorporated into the boot’s streamlined upper provides a lightweight, strong and more dynamic fit. 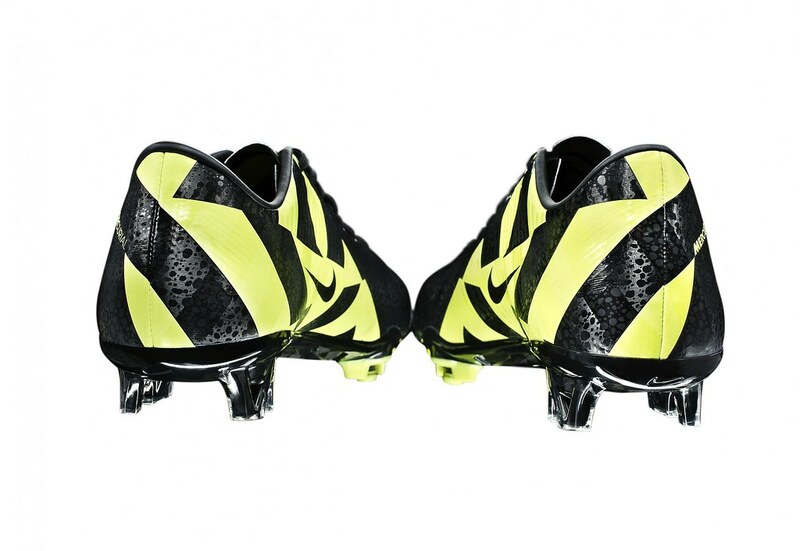 The CR Mercurial Vapor SuperFly III gives footballers exclusive access to training insights from top players and coaches through Nike Football+. 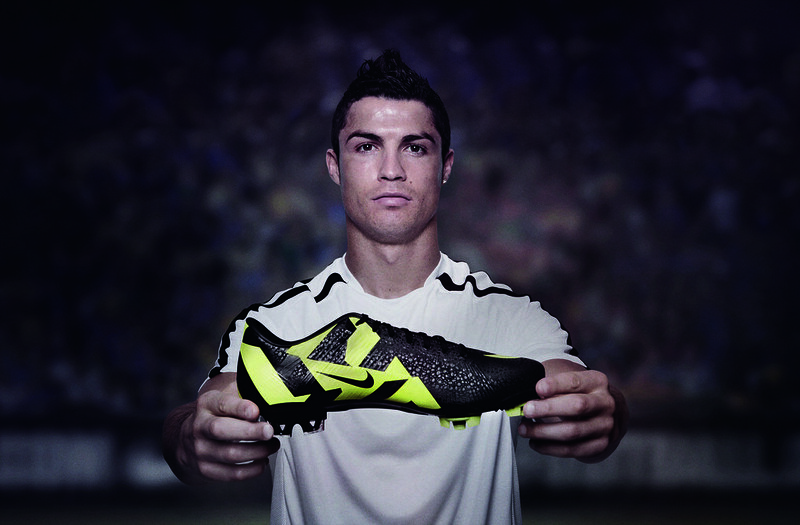 Each pair of boots comes with a unique user code to unlock insider tips and Master Speed training content. After a disappointing start to the 2010/11 English Premier League season, Liverpool FC has become resurgent and is now up to 6th place in the league standings under the guidance of club legend Kenny Dalglish. With a good finish to the season, the club has a shot at qualifying for Europe next season in what would be Dalglish's first ever European campaign as manager of the club. The Reds have now officially launched the Liverpool adidas 2011/12 away kit. 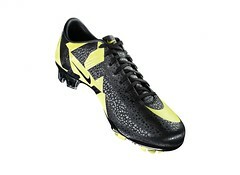 The new kit features an adidas design also used for the Seattle Sounders FC 2011 away jersey. It will be available for purchase at the World Soccer Shop Liverpool section. The new Liverpool FC Away Kit for the 2011/12 season is solid grey in colour, finished with metallic silver details to create a modern, stylish look. A closer look reveals a single stitch silver pinstripe engineered through the fabric. With an intricate v-neck design and rich metallic silver branding this kit is sure to be a hit with players and fans alike. There's also an all-new home goalkeeper's strip for the new campaign, coloured black and orange. Both kits will officially launch on May 12th. 2009/10 English Premier League and FA Cup champions Chelsea FC have unveiled their adidas 2011/12 home outfield player and goalkeeper kits. Both are now available in the World Soccer Shop Chelsea FC section. The shirt takes inspiration from Chelsea's heritage with design features originating from past kits used in the early 80s and reflects this with the shadow striped design on the front panel. A white colour block has also been added to the sleeves and shorts, resulting in adidas' iconic three stripes appearing in blue for the first time on a Chelsea strip and creating a distinctive and striking design. The new kit will be worn for the first time at the final home game of the season when Chelsea play Newcastle on 14 May. In addition to the detailed pictures of the new Blues' kit that you're seeing here, the club has also released an exclusive look at several of the team's players (including Fernando Torres and Frank Lampard) taking part in a photoshoot for the new uniform.